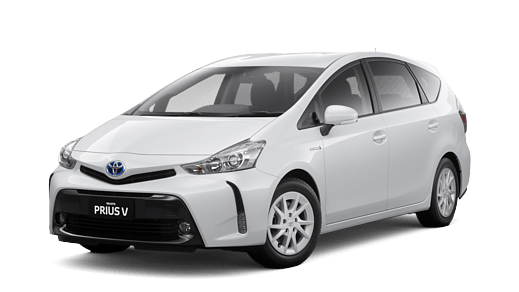 Styled for the modern family, the 7-seater Prius V could easily be mistaken for a passenger sedan with its sleek, smooth lines. 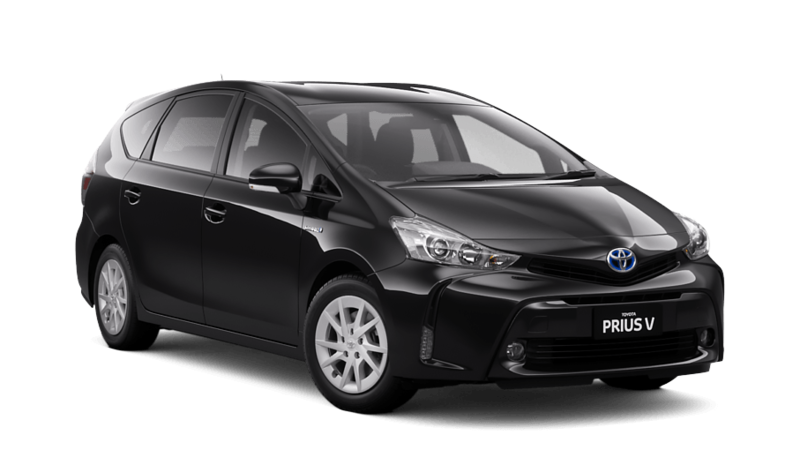 The low roofline and roof spoiler along with aerodynamic corners, sporty alloy wheels and v-shaped headlamps all combine to give Prius v an elegant, lean profile. 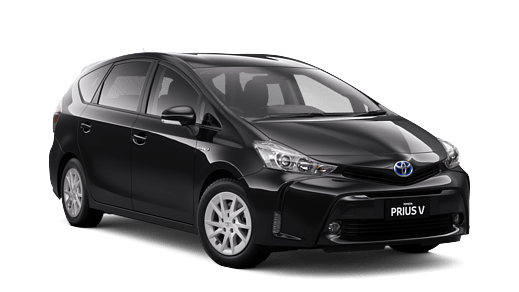 This Prius v is available for Test Drive Today!